Just as I promised you in the Holy Guacamole post the other day, here is my taco salad recipe! Hopefully you’re excited, because I am. Just writing the post for this recipe has me in the mood for one. This really was a tasty taco salad. Bookmark this recipe, and click on the envelope to your left and email this recipe to your inbox and to some friends. You’ll be glad you did, and your friends will thank you, too! Do you know what else makes this recipe special? The fact that I’m posting this on The Stud Muffin and my 17th wedding anniversary. Actually, we were married on Leap Day, so we don’t truly have an anniversary this year. Not until 2016. Either way, we’re still very blessed to be very much in love. I should have planned a bacon recipe for today instead. LOL! Ohmegersh! I just LOL’d on my blog. I have no shame. None. When people mention they’re in the mood for a taco salad, it conjures in my mind visions of a ginormous deep-fried tortilla bowl with lots of greasy, low-quality meat, GMO sour cream, nasty GMO pre-shredded cheese with wood pulp to keep the cheese from sticking to itself, wilted, sad iceberg lettuce, sad tomatoes, canned black olives, canned jalapeno slices and a teensy, tiny cup of jarred salsa. Mmmm. Who wants seconds? Not me! You will need to have some of my Garden Fresh Salsa on hand (if not, a good quality, organic jarred salsa would be alright) and some of my Holy Guacamole for this recipe. If you don’t have my salsa, and don’t want to buy jarred salsa, I did include the ingredients so that you could make only the taco meat if you wanted to. 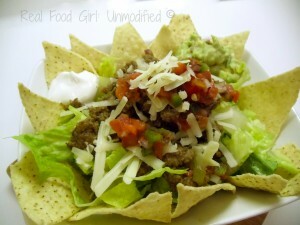 What fixin’s do you like to put on your taco salad? Add 1 TB coconut oil or clarified butter. Even lard or bacon grease would be just fine. When oil starts to “shimmer” add the diced onion, green pepper, and jalapeno to the pan and cook for 2-3 minutes to soften slightly. Add ground beef, season with salt and black pepper. When ground beef is almost cooked through, drain excess fat and return to the burner and reduce heat to low. Add the salsa (if using mine or jarred), the minced garlic, cayenne, and oregano, the diced tomato (ONLY if not using my or a jarred salsa), 1 tsp. of the cumin, 1/4 cup of the stock/water. Stir to combine. Let the mixture simmer over low heat, adding the rest of the stock/water and about 1/4 tsp. to 1/2 tsp. lime juice and the remaining cumin if desired. I love cumin- I always add at least 2 tsp. when I make this dish. Taste and adjust seasoning if necessary. This mixture should be slightly saucy- not dry. 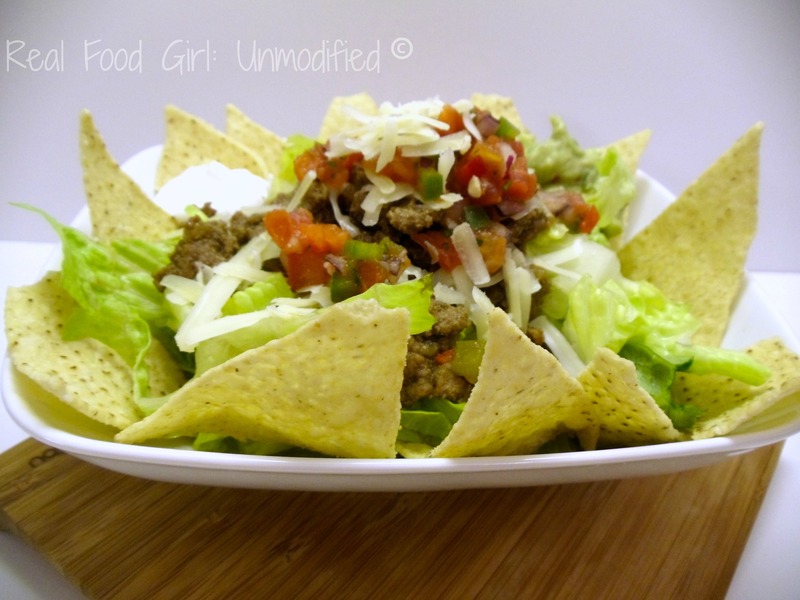 Prepare a bowl with as much lettuce as you desire, top with about 1/3 cup of the taco meat, salsa, guacamole- any other toppings that you want. Enjoy! Leftovers can be stored in an air tight container in the chill-chest for up to 1 week. It’s FRIDAY!! You know what that means, right? 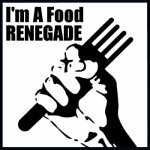 It means I feature a recipe over at The Food Renegade for Fight Back Friday’s. I hope you stop by and see all the great recipes and resources that fellow Real/Whole food bloggers share! Goodness this looks delicious! I need to give this a try on our next taco night! Thank you Stephanie! I’ve never regretted learning to make a tasty taco meat! I just can’t do those powdered mixes for taco meat. 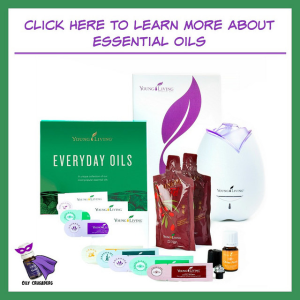 I will take a look at your blog as well! Thanks for sharing the link to that. Hope to see you around here more often! !